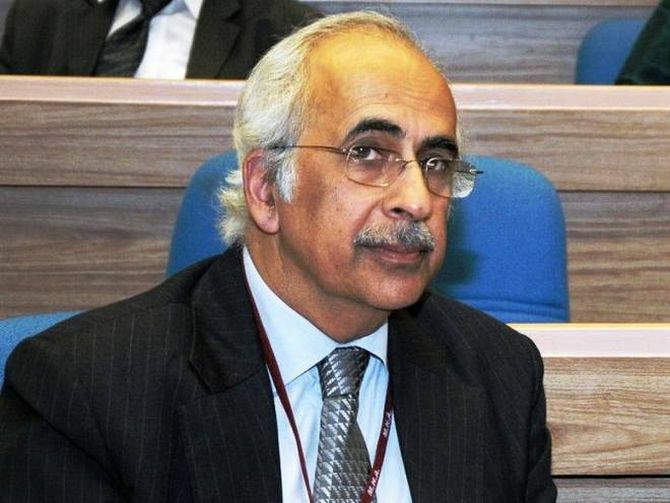 Former bureaucrat Ashok Chawla on Friday resigned as chairman of the National Stock Exchange with immediate effect, the bourse said, hours after the CBI said the Centre has granted sanction to prosecute him in the Aircel-Maxis case. The Securities and Exchange Board of India (Sebi) has been probing the alleged lapses in high-frequency trading offered through NSE's co-location facility. It was also investigating whether some brokers had unfair access to the exchange's co-location facility. A former finance secretary, Chawla took over as the chairman of the exchange on March 28, 2016. He had also served as civil aviation secretary and chairperson of the Competition Commission of India (CCI), among other roles.